Valente Law counsels clients with the on going management of their estate plans. 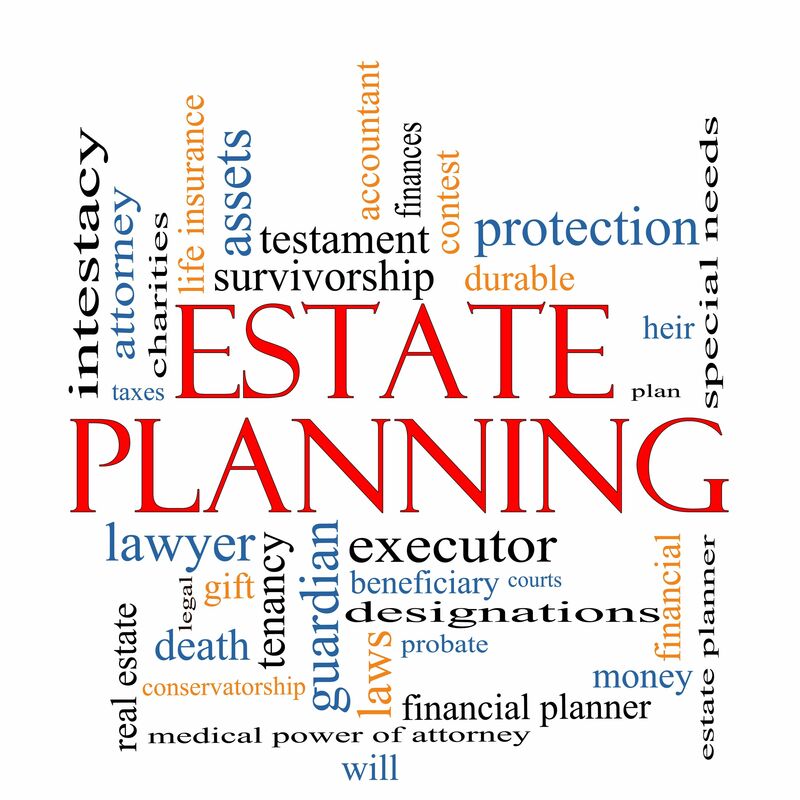 This includes assisting with the management of Revocable Living Trusts or Irrevocable Trusts or any other estate planning tools you have set up. This is just a tiny glimpse into all the services we offer to help with the management of someone’s estate plan during their life. For more information on estate planning, Wills and Trusts, check out our main Wills, Trusts and estate planning page. Call Valente Law today at (330) 665-5000 to help you with the management of your estate or an estate you’ve been trusted to manage. We offer free consultations, so you have nothing to lose.